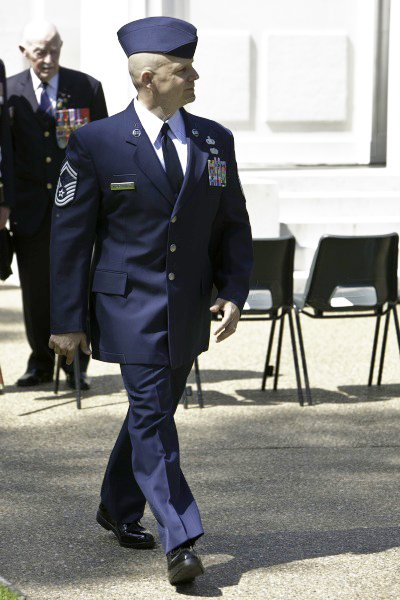 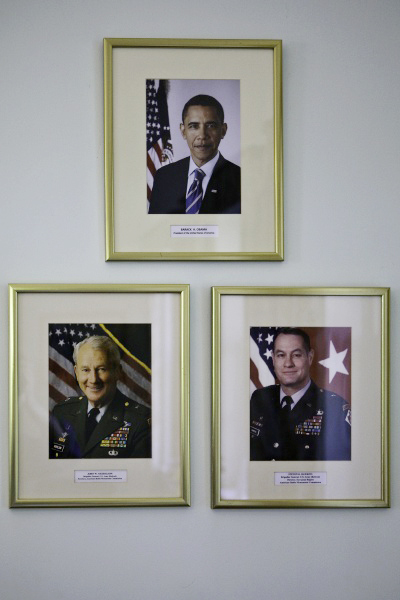 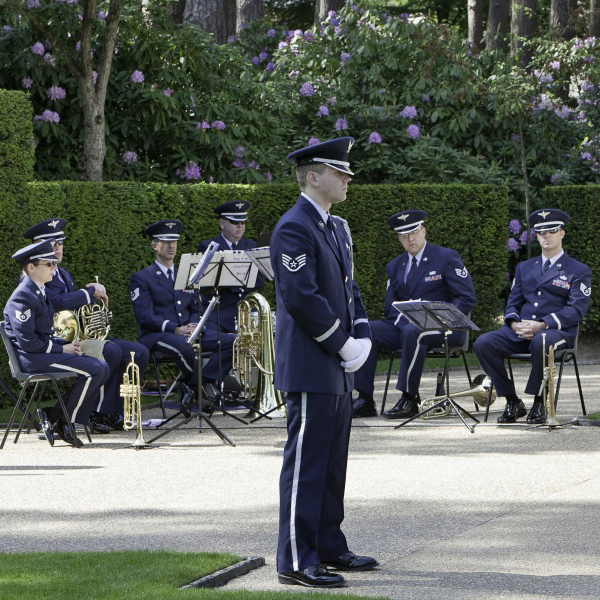 Hosted by USAF under Base Commander Colonel Dill out of RAF Fairford with consecrated colours from 7th US Army Reserve Command and guard from Germany. 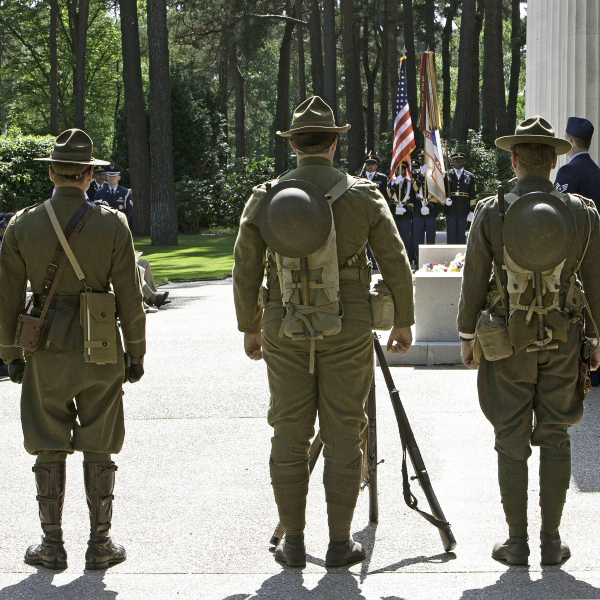 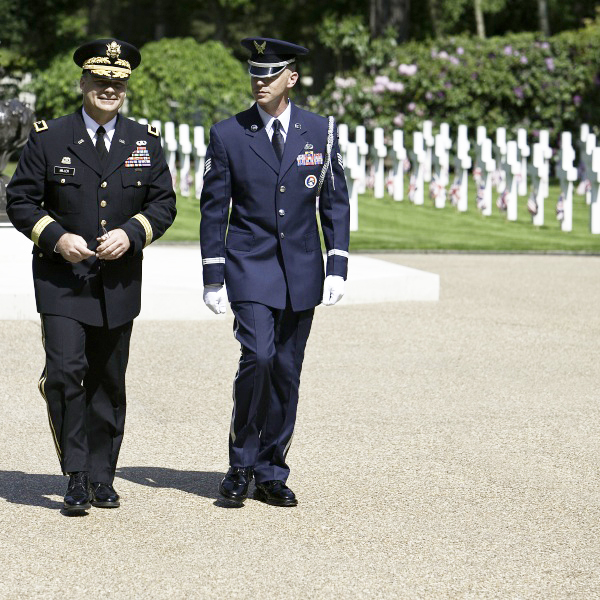 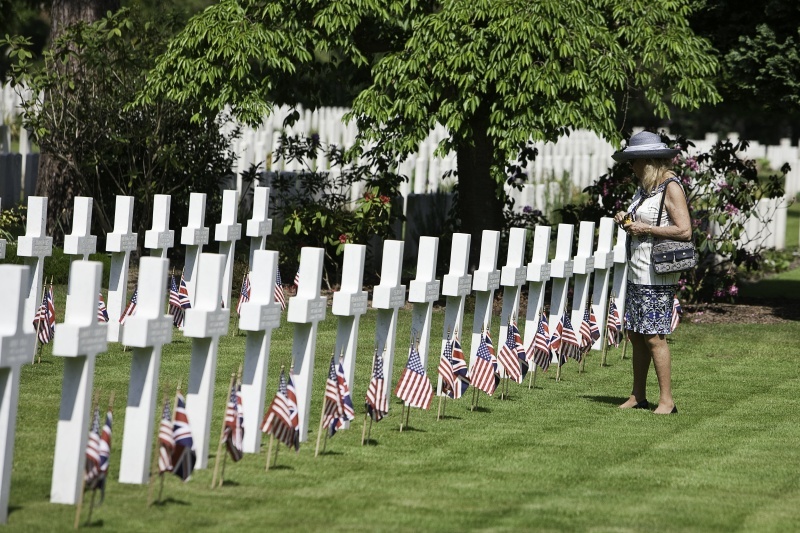 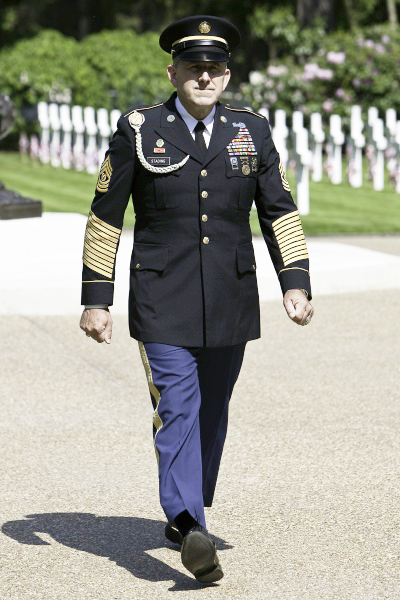 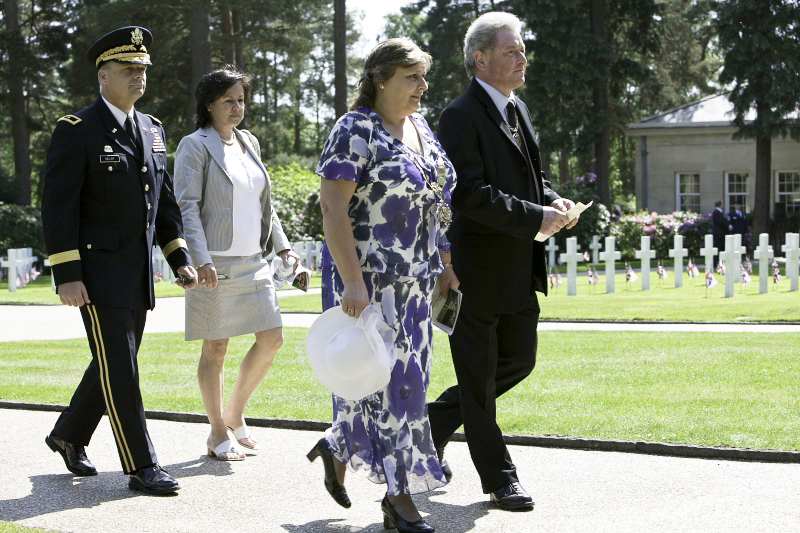 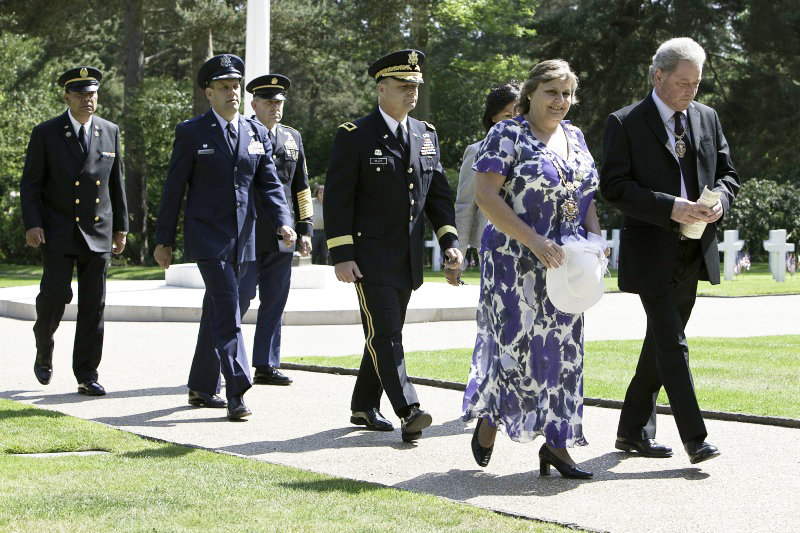 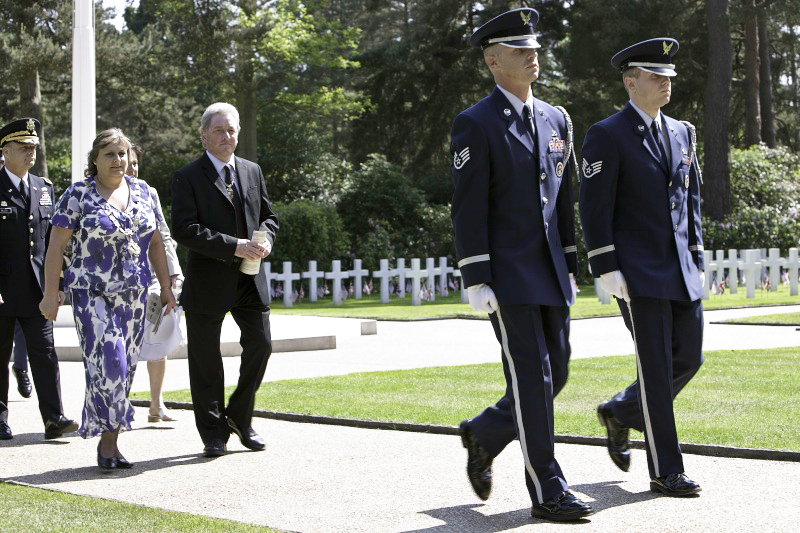 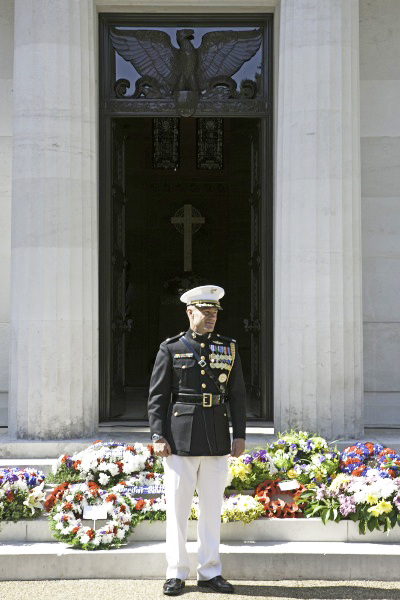 At the end of the Great War General John Pershing granted burial of American war dead overseas. 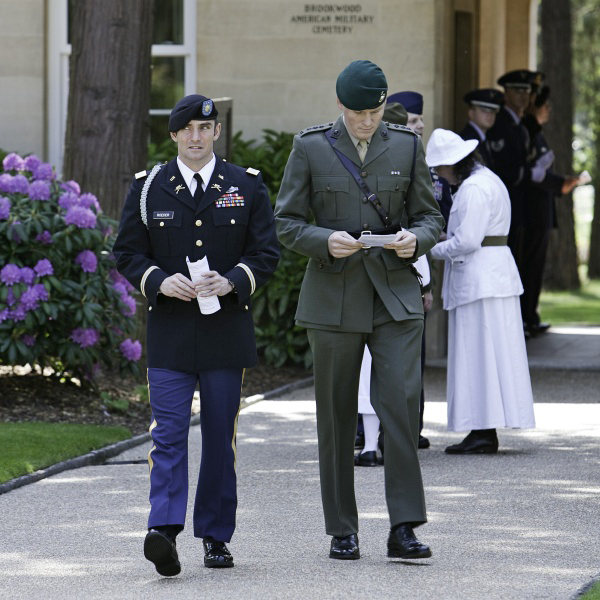 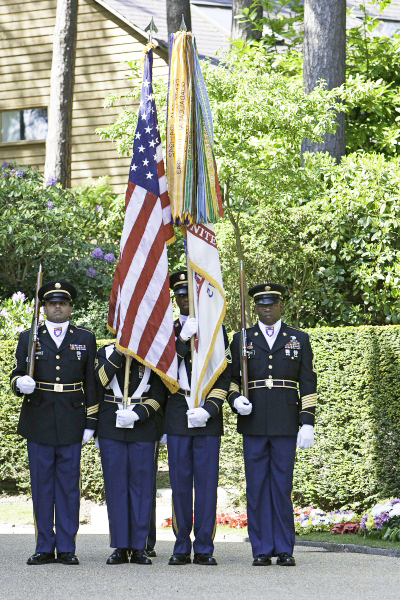 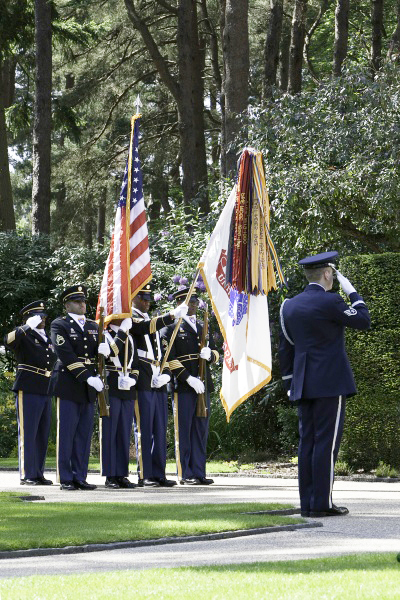 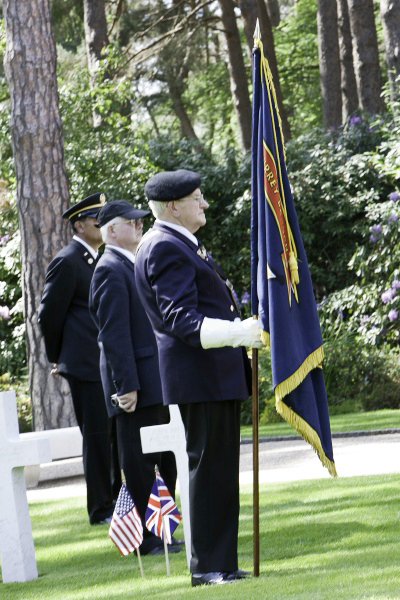 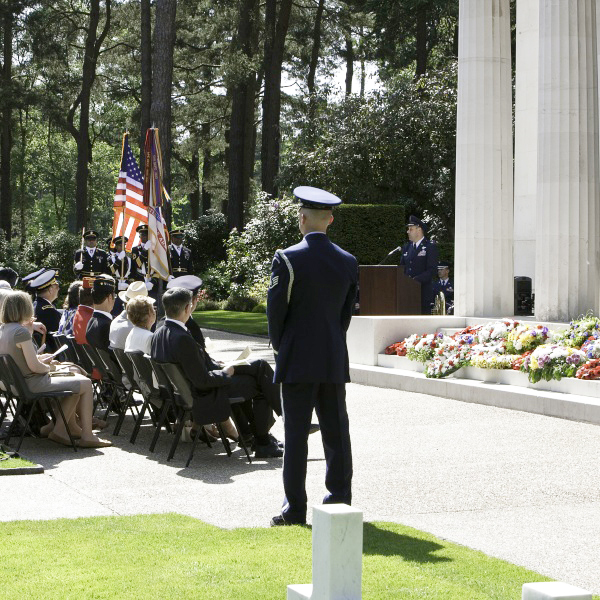 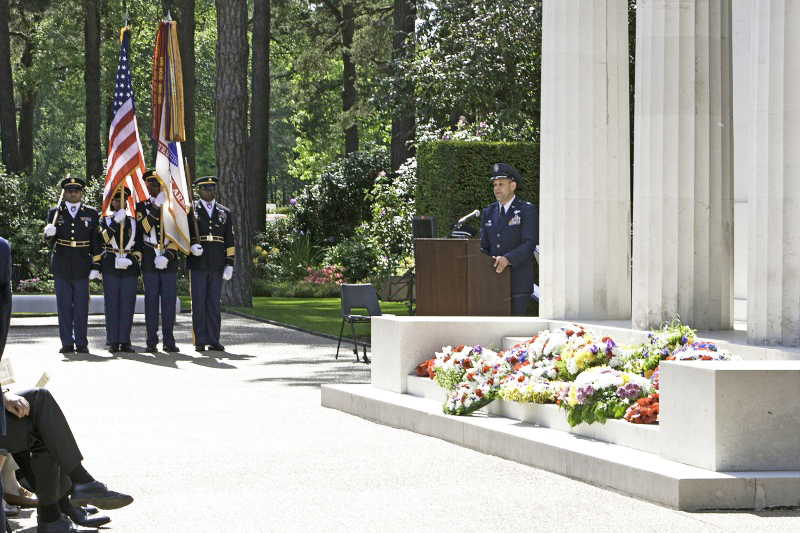 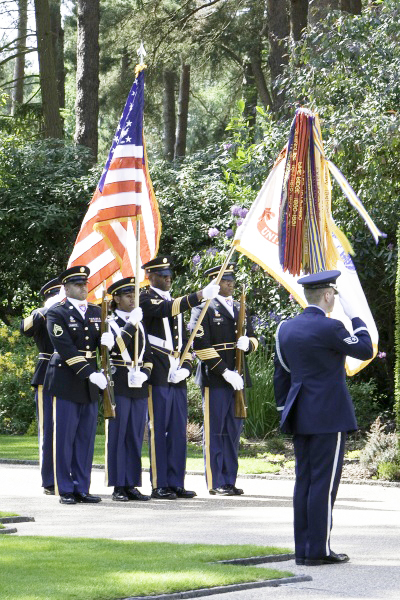 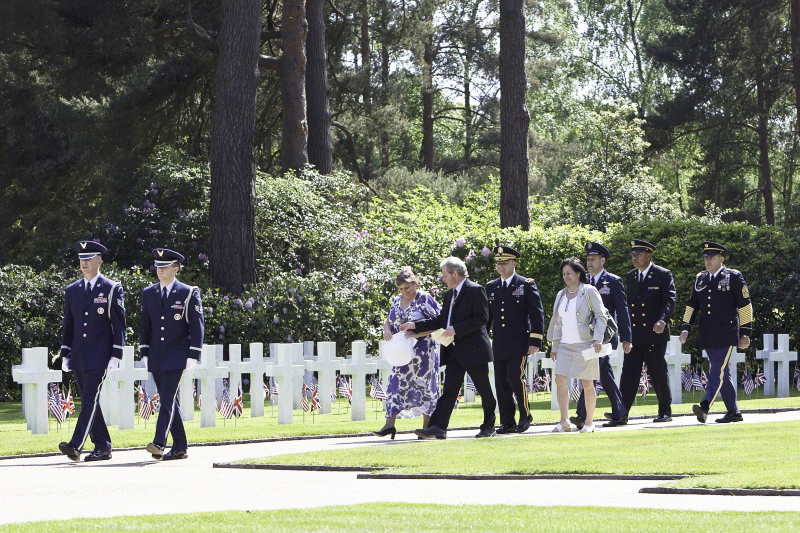 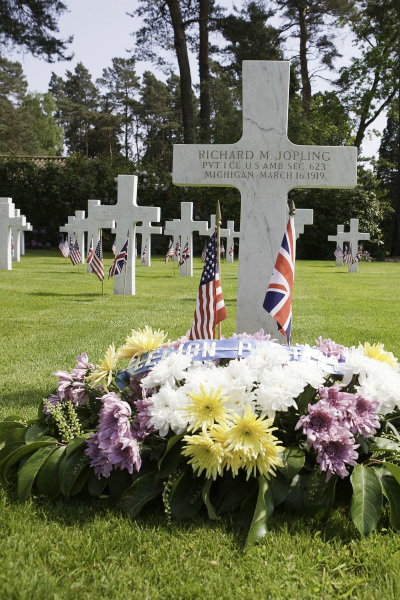 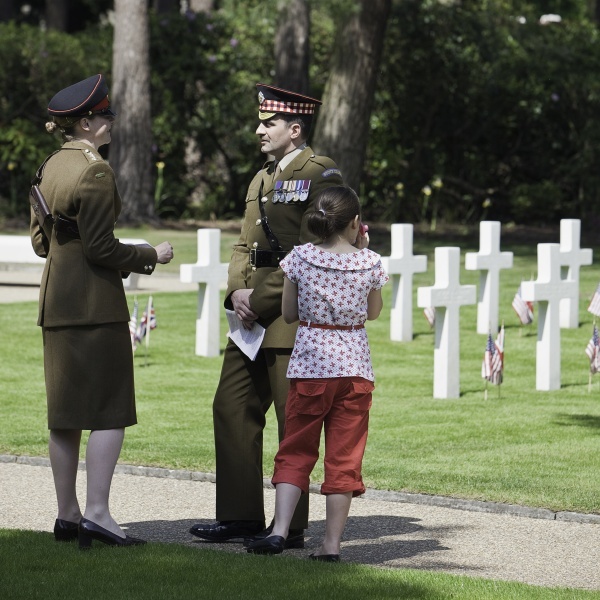 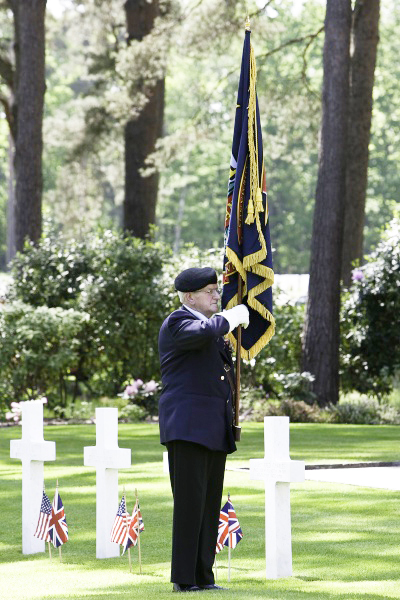 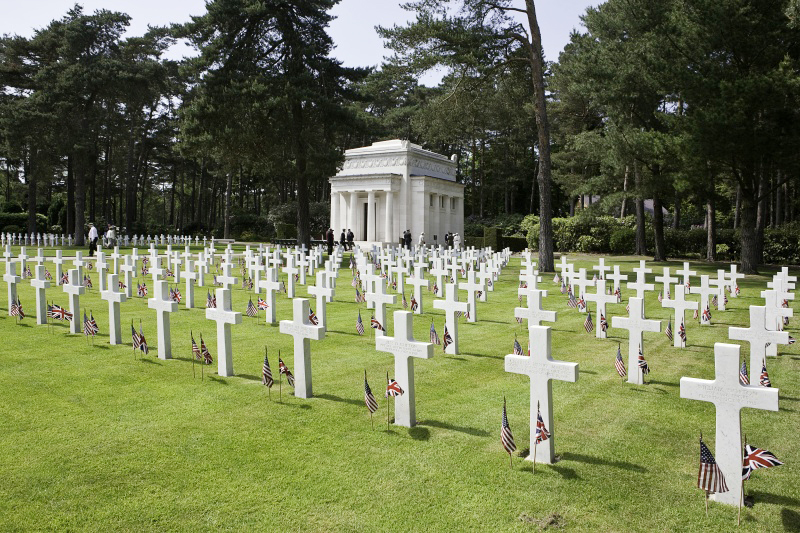 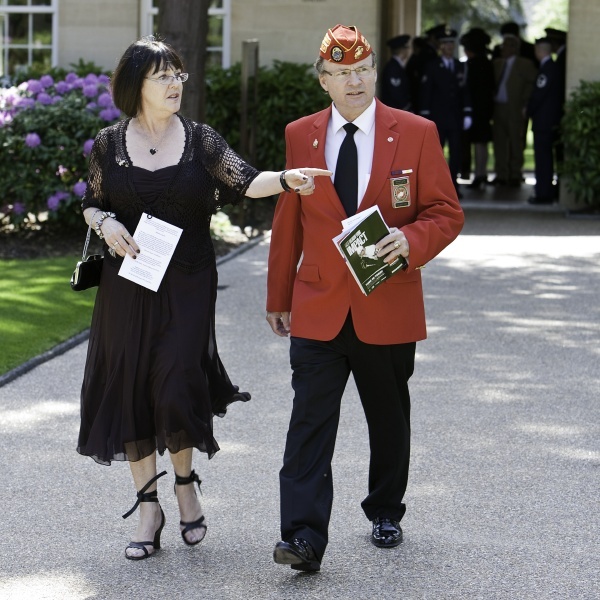 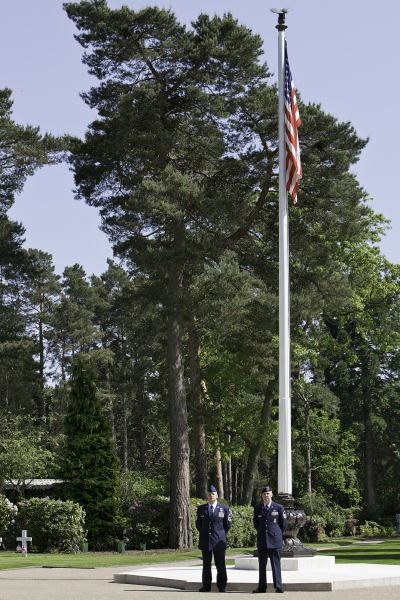 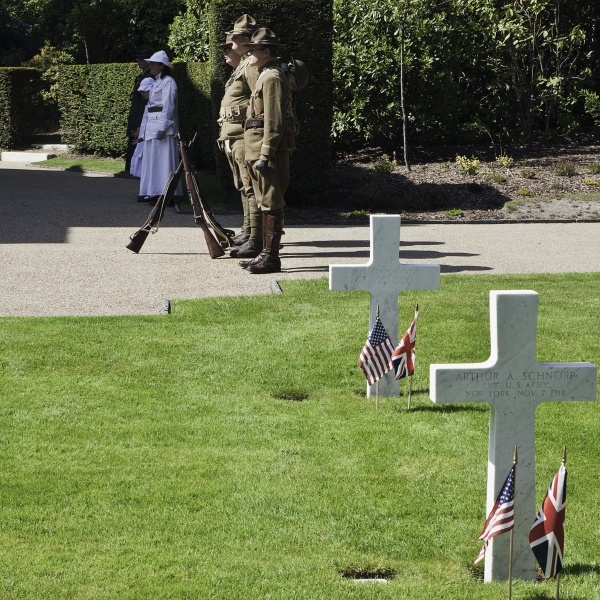 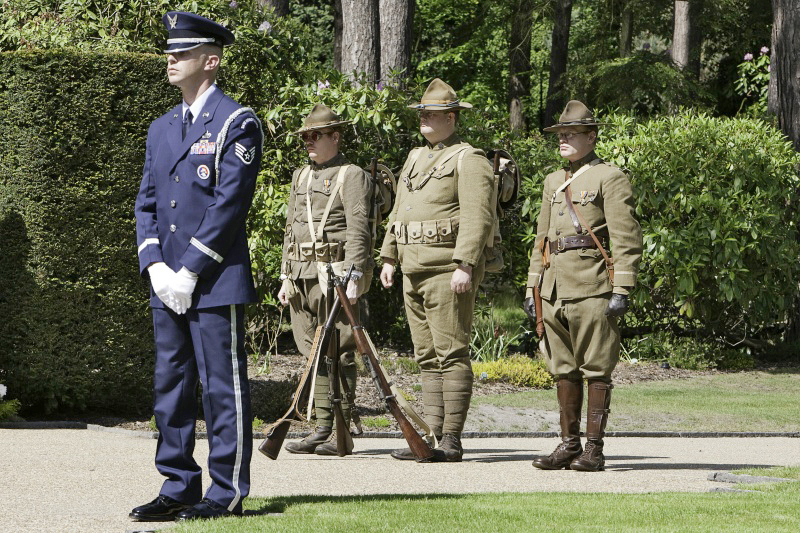 Brookwood American Military Cemetery for casualties of the Great War is managed by the American Battle Monuments Commission. 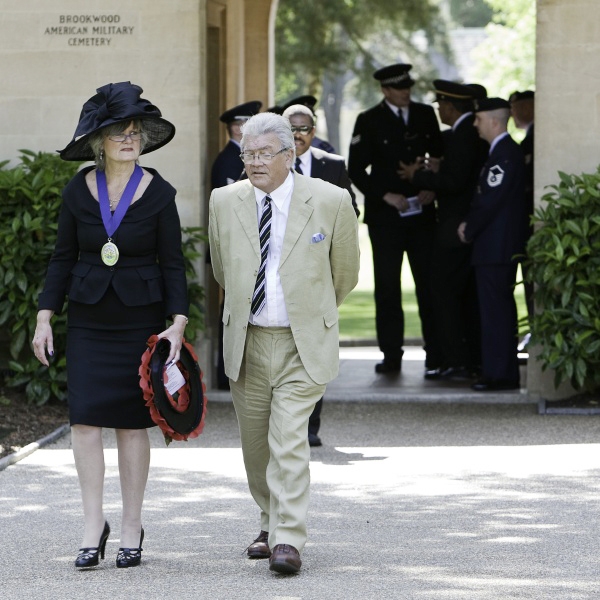 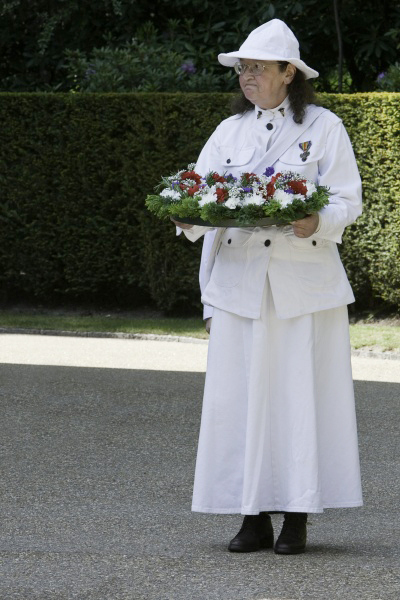 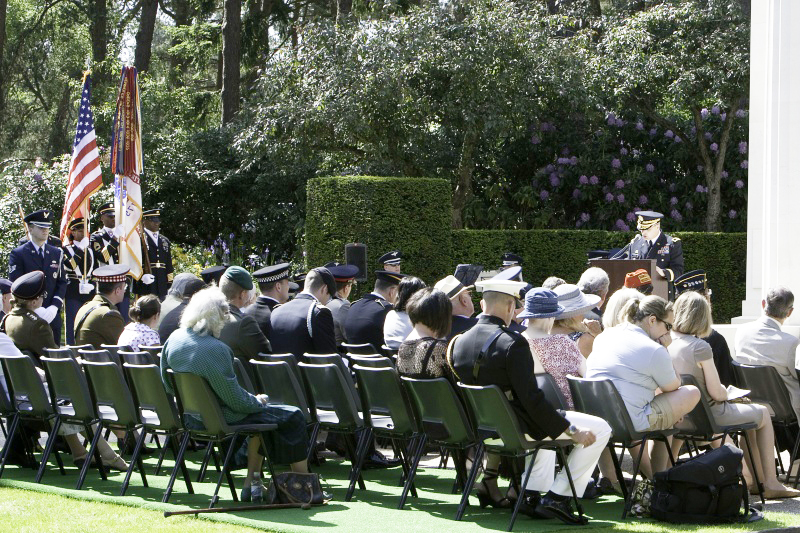 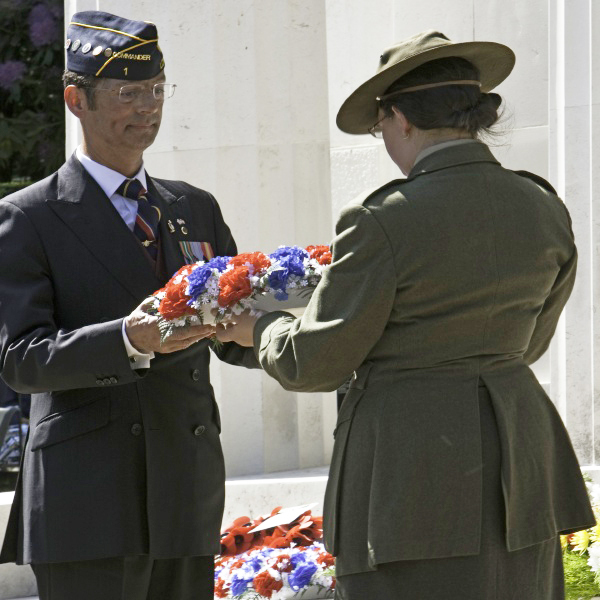 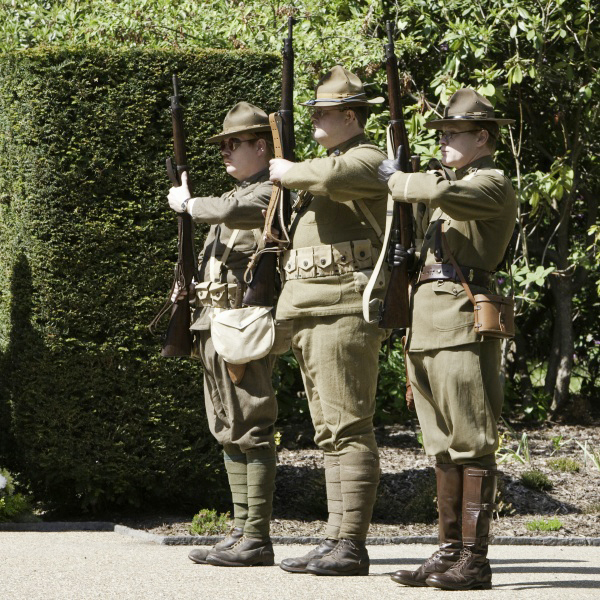 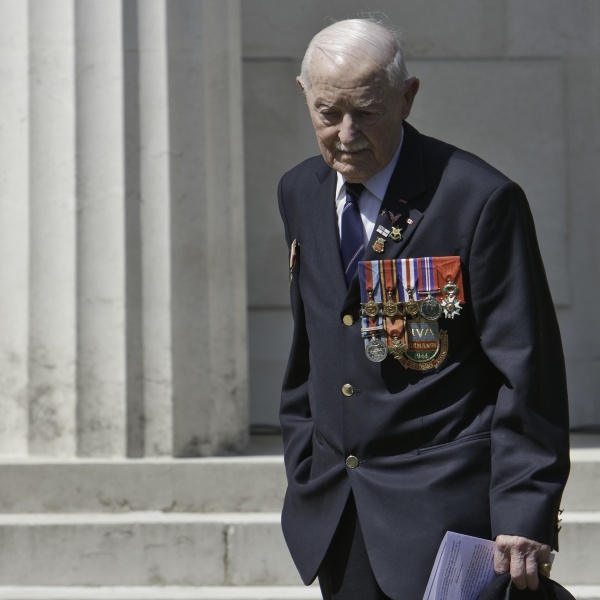 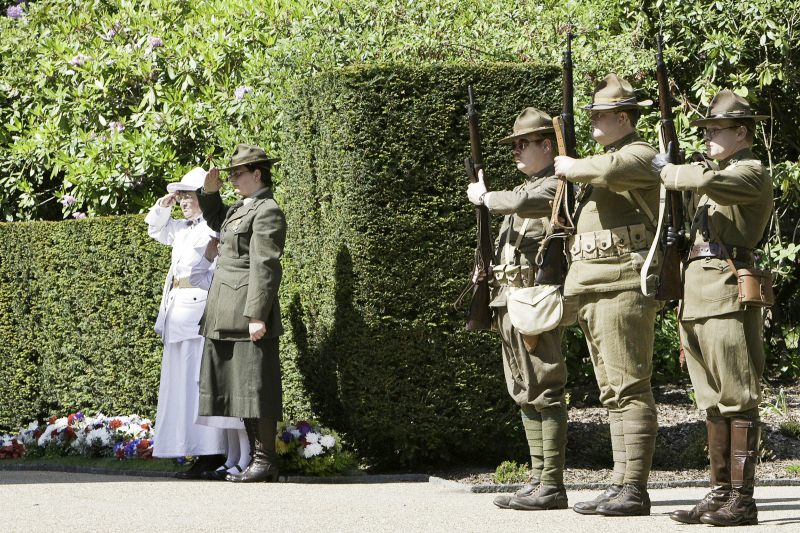 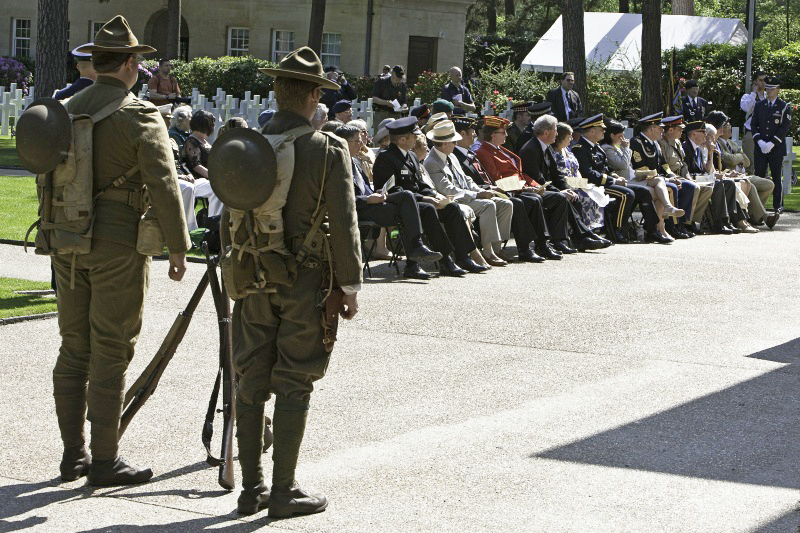 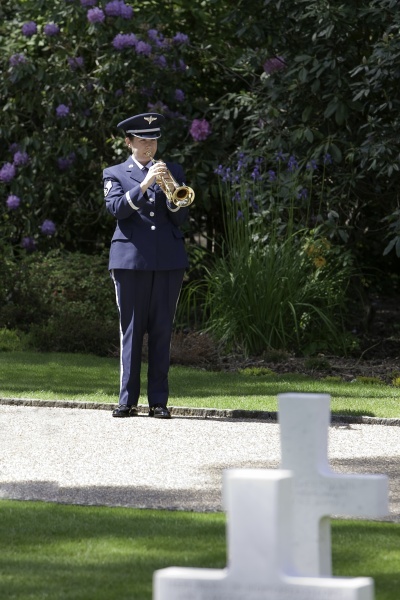 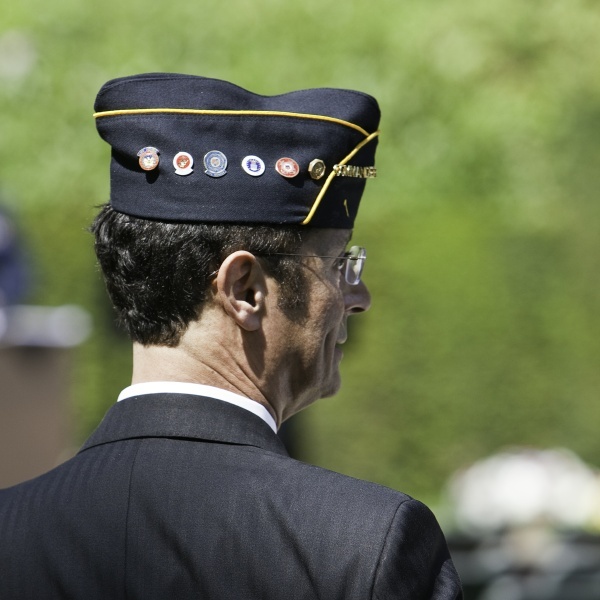 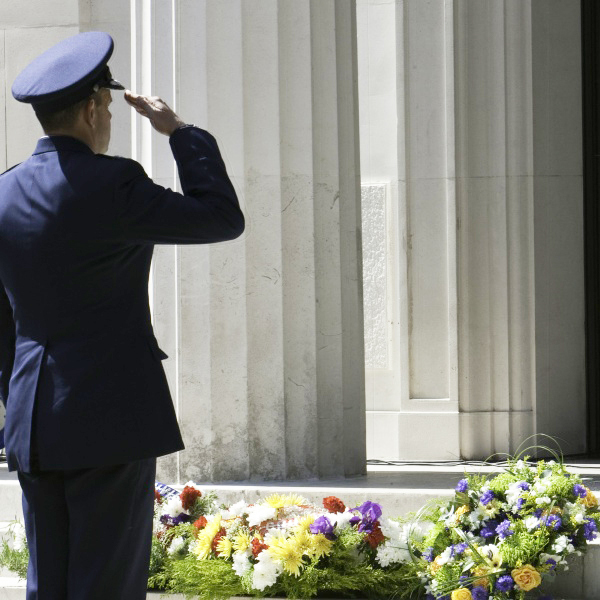 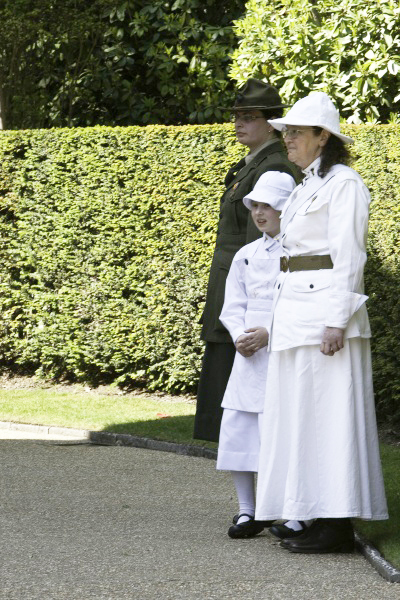 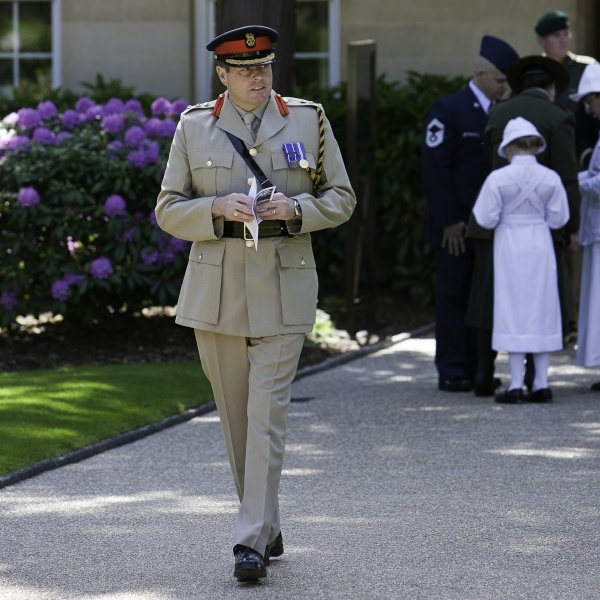 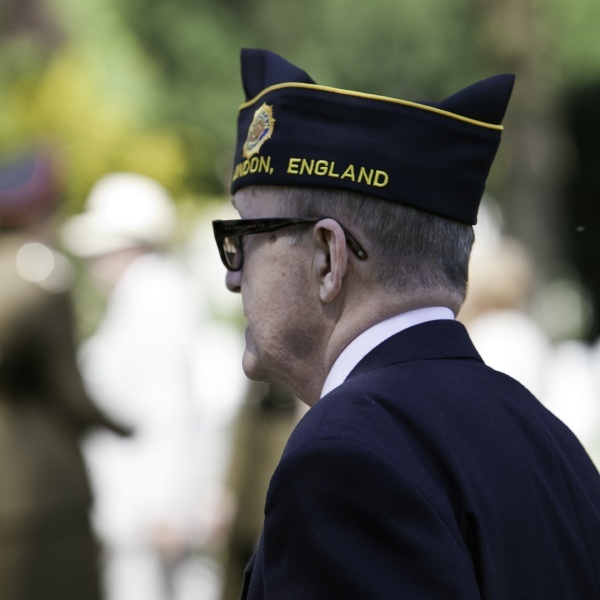 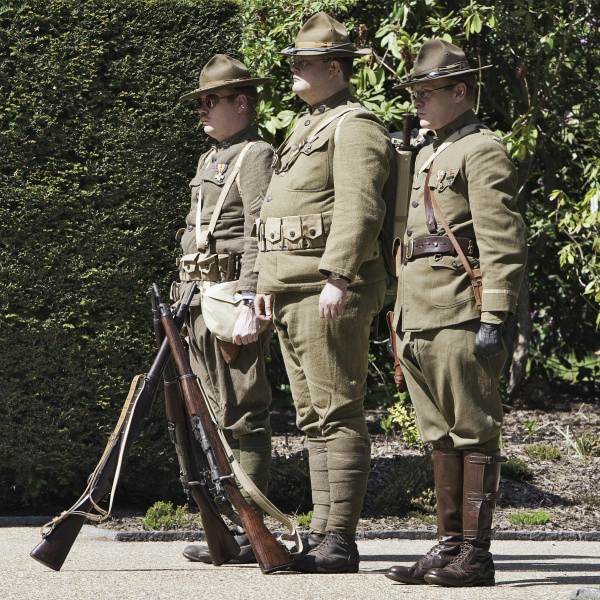 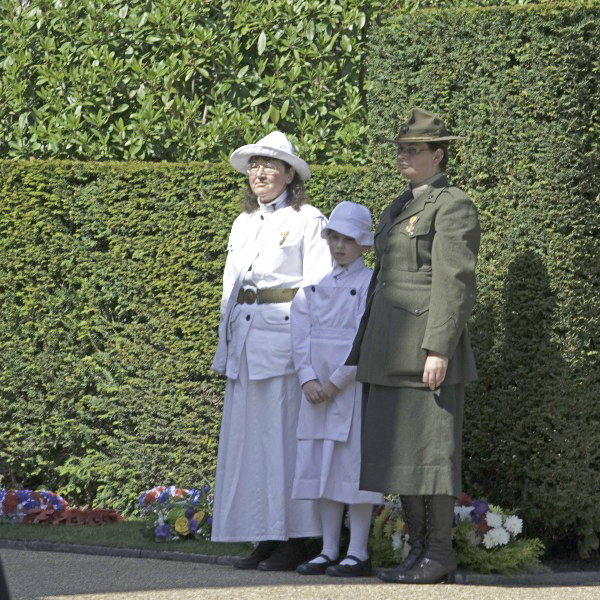 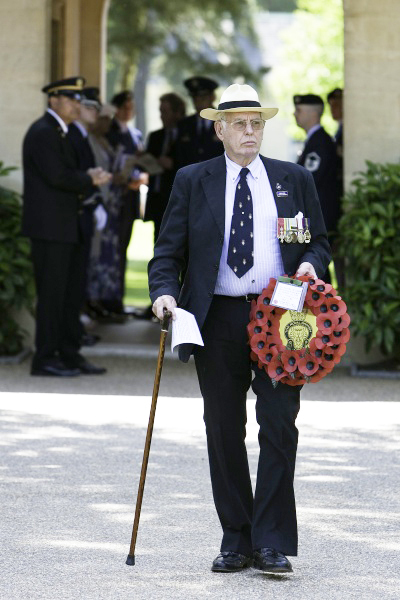 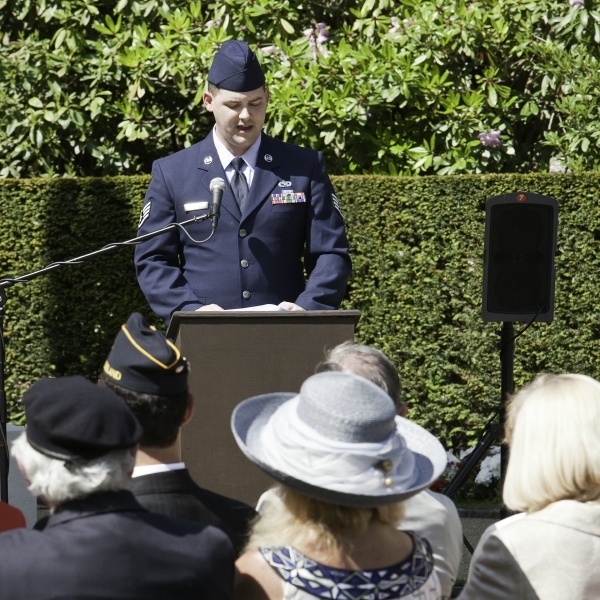 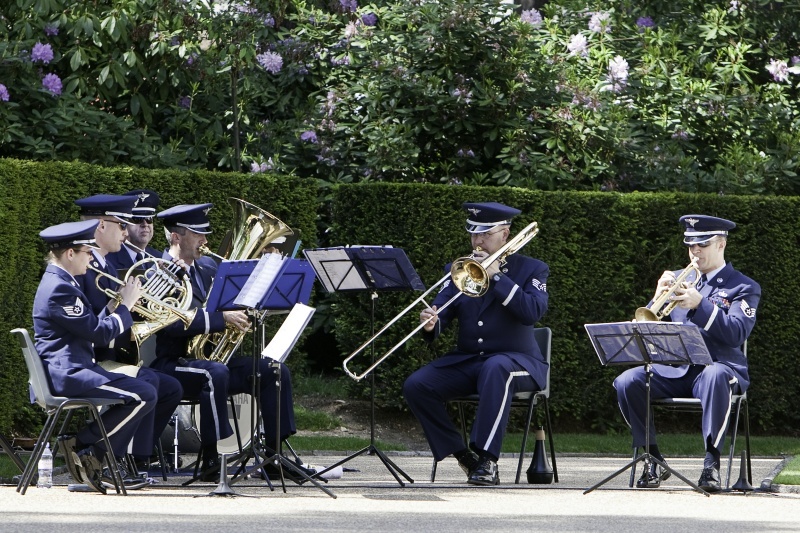 This observance falls 91 years after the end of World War One. 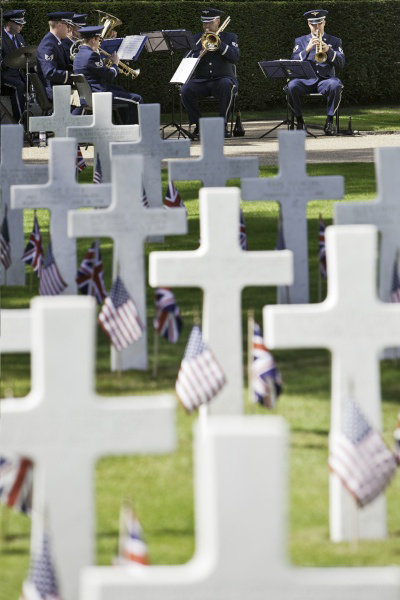 "The assembled will again resolve that none of us, not one of us here, died in vain. 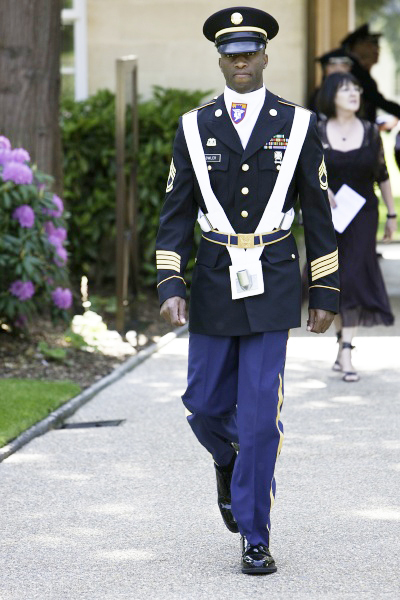 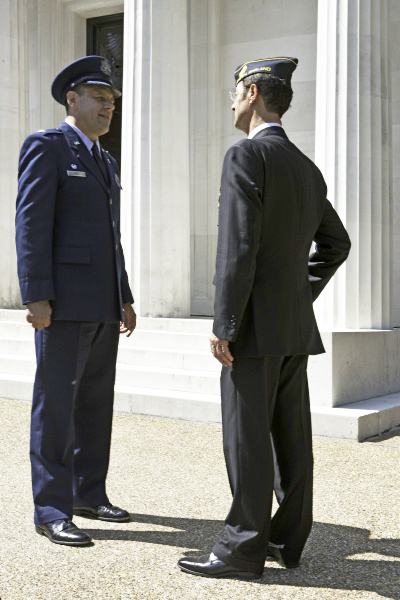 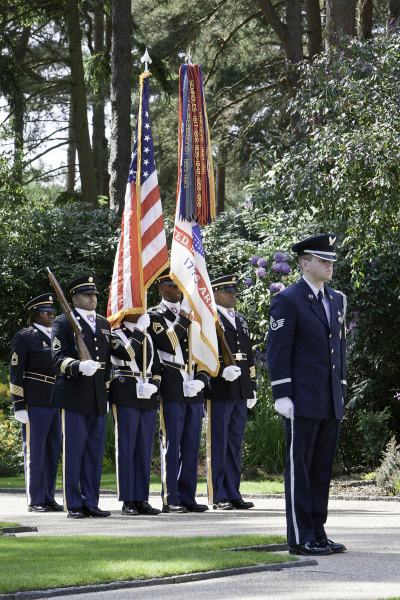 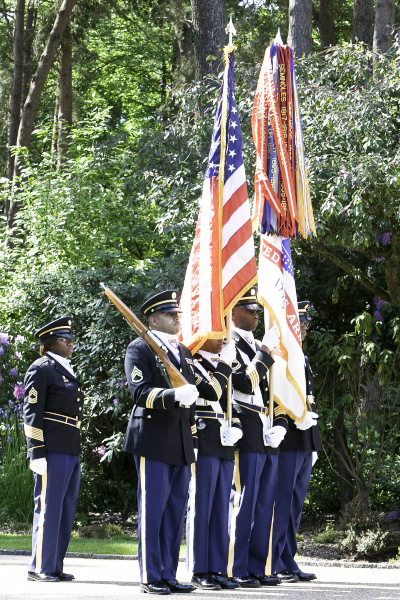 They will deliver to us the sweet, enduring promise that the United States of America shall not perish from the Earth. 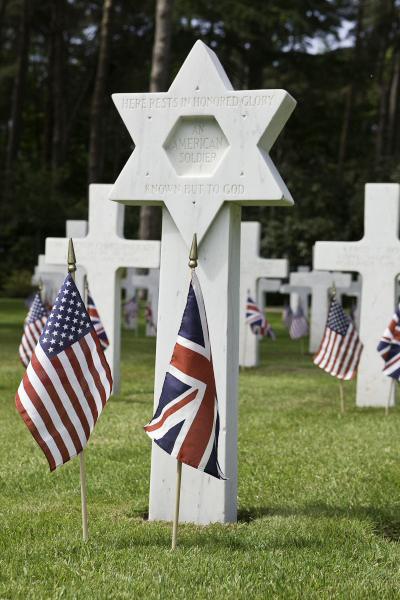 They will be here soon, our sons and daughters, our wives and husbands, our mothers and fathers, our brothers and sisters, and those who never knew us.